Photo Caption: On February 22, 2017, the WindowsWear Museum at Berkeley College welcomed 100 members and guests of the Retail Design Institute’s New York Chapter to celebrate the historic and artistic roles of window displays in the fashion industry. 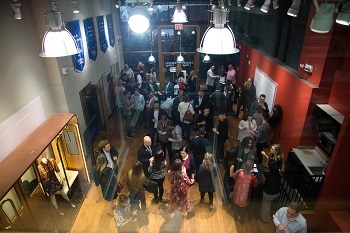 Hosted at the Berkeley College campus at 12 East 41st Street in Midtown Manhattan, the Museum launched with an installation from Coach, paying homage to the luxury accessories and lifestyle brand’s New York heritage. Pictured below from left to right are: Raul Tovar, Director of Photography & Co-Founder, WindowsWear; Ted Havelka, Campus Operating Officer, Berkeley College in Midtown Manhattan; Joshua Williams, Co-Chair, Fashion Merchandising and Management, Berkeley College Larry L. Luing School of Business®; Jon Harari, CEO & Co-Founder, WindowsWear; Renata Weiss, Educational Chair, Retail Design Institute; and Jim Endean, Communications Chair, Retail Design Institute. 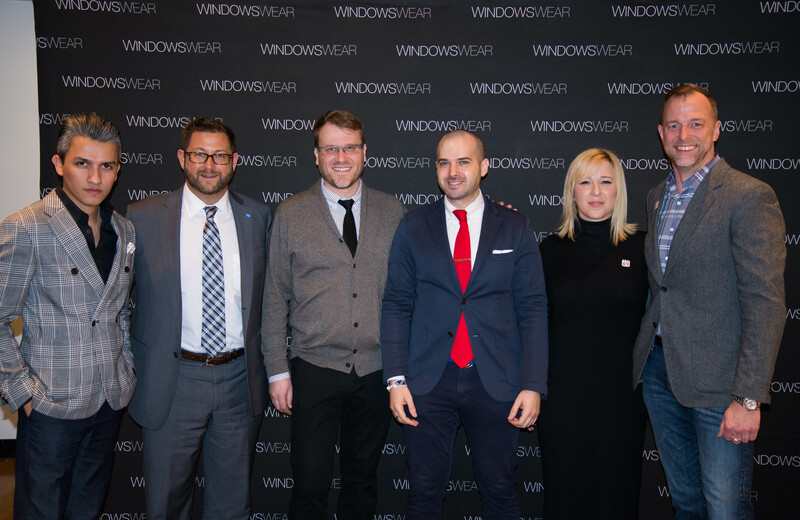 Click here to watch a video recap of the WindowsWear Museum at Berkeley College’s celebration with the Retail Design Institute.